You can also have a blog for your store on the side to communicate with your visitors much more effectively. 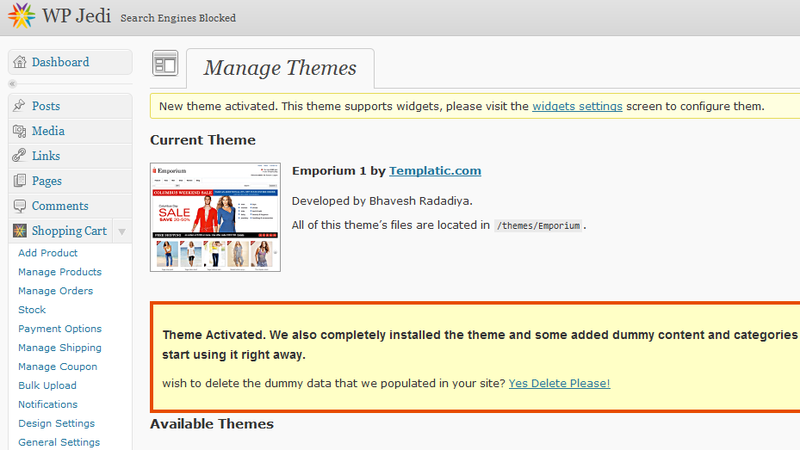 While the design of this theme is pretty attractive, the back-end is where all the action is. 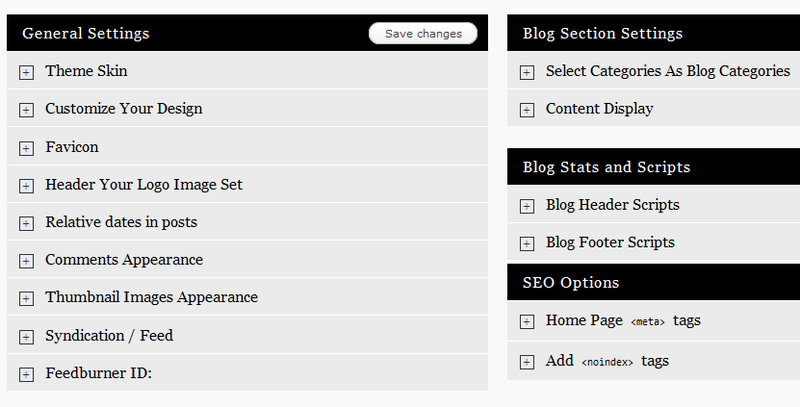 Not only you can do everything I mentioned above, you can also customize those small details on your blog without having to touch your code. 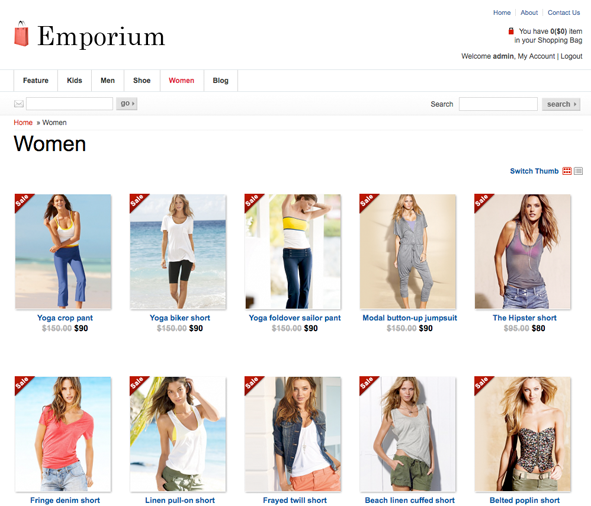 Overall, Emporium is a very powerful shopping cart theme for WordPress that is easy to customize and lets you take your store online fast. You don’t have to be a coding genius to get the most out of this theme.